Imagine...captaining your own houseboat and sailing away on an incredible journey with water recreation and fishing right at your door. 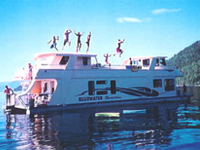 Houseboating!........it?s unique and all of us at Bluewater Houseboats invite you to come experience this unforgettable vacation on the fabulous Shuswap Lake! Our fleet consists of 7 unique boat styles with attractive rates to suit all vacation budgets. 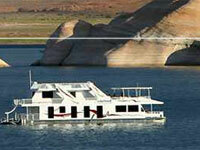 Welcome to Twin Anchors Houseboats! 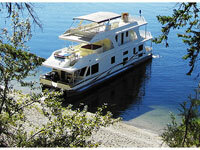 Go houseboating on Shuswap Lake in the heart of British Columbia?s interior. 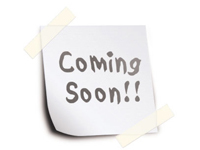 Experience the luxury, service and adventure we are known for. 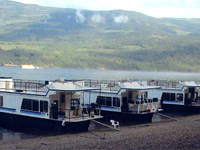 A leading North American houseboat manufacturer, our houseboats are designed and built at our Sicamous plant. Nestled amongst vast BC mountain valleys, the beautiful Shuswap Lake in the North Okanagan, accessed through Sicamous, British Columbia, Canada is the home for Waterway Houseboats. This magnificent lake, half way between Calgary and Vancouver is a recreation and houseboating paradise. Countless kilometers of pristine shoreline on Shuswap Lake await your exploration. In the heart of British Columbia on the north tip of the Okanagan Valley, between Vancouver, BC and Calgary, Alberta, lies the community of Sicamous on Shuswap Lake. Virtually untouched by man, this magnificent H-shaped lake has distinct personalities because of its four arms. Many miles and sites of the Shuswap Lake are only accessible by water, leaving nature as it was hundreds of years ago. Shuswap Lake has over a thousand kilometers of scenic shoreline, unspoiled natural waters, clean mountain air, countless secluded coves and sun drenched beaches.